Once again, great study/article, Joey. In order to “straight knee block,” wouldn’t a hitter have to land on his heel or, at least, flat footed? I don’t think a hitter could land on the ball of his front foot and keep his knee straight. 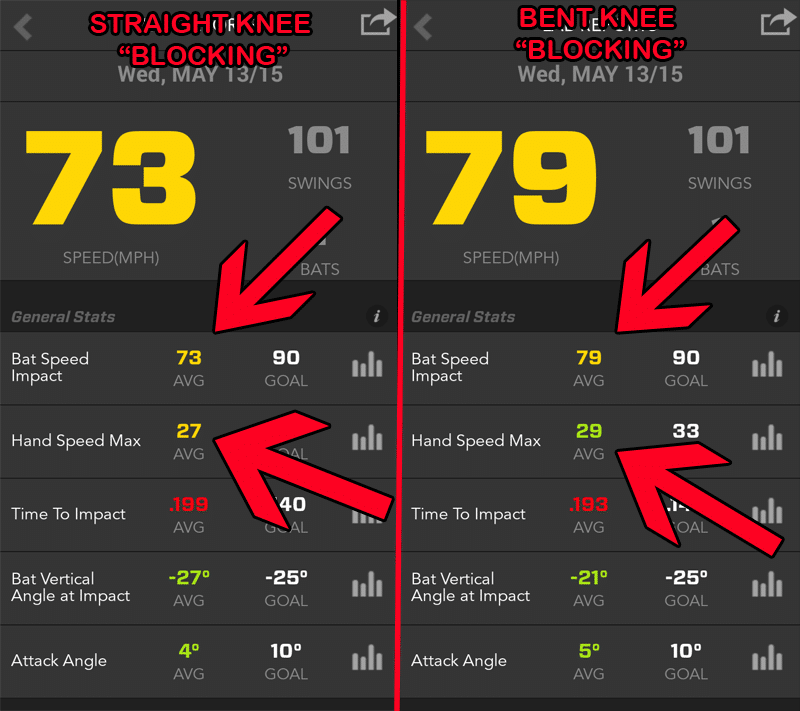 In “bent knee blocking” is it the action of the front knee going back, once the heel drops, that causes the pelvis to rotate? Good question Joe, most of what I see at the youth level is landing with a straight front knee. One of my readers on Facebook commented that he cues his hitters to land like you’re “testing the ice”. 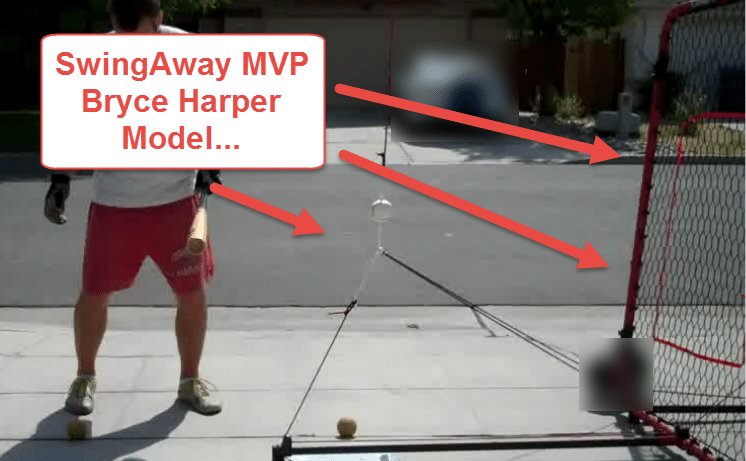 Albeit the hitter is doing this while still committing their body-weight to the front side. I call it “getting shorter”. The hitter should land slightly behind the ball of the foot. The more towards the toes the landing, the more deceleration of the forward momentum. The more towards the heel, the more acceleration of forward momentum. These are the extremes. We must find a happy medium for our hitters. The knee action definitely promotes a more effective hip turn. Djura, thanks for the comments on the YouTube video too. Coaches go there and read Djura’s comments, and don’t be afraid to jump in: http://gohpl.com/1HHPVkk Great thoughts, so would you say the stride knee at landing actually pushes forward, then circles counter-clockwise (for a righty) to straight? And as the front knee pushes forward the weight ground pressure on the front foot is pushing to the outside part (5th metatarsal)? Great to see Matt Nokes’ Hitting Solutions Natural Hitter and Pro Timing Project supported by science! Well done!